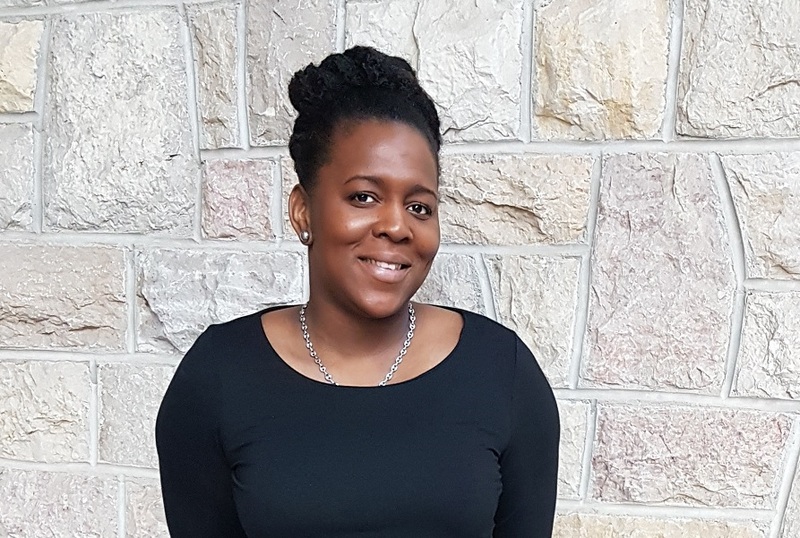 Leandy Bertrand's research focuses on using an ecological approach to characterize the school food environment in Dominica for health promotion. Leandy Bertrand (formerly Riley) is a PhD candidate in Nutrition under the supervision of Dr. Carol Henry. She completed a B.Sc. in Human Ecology: Nutrition & Dietetics at the University of the West Indies and an MSc in Nutrition at the UofS. She has worked both as a food service director and high school science teacher in Dominica, her home country. Leandy has contributed to several undergraduate courses including Food, Culture and Human Nutrition (NUTR 310) and Management & Administration of Food & Nutrition (NUTR 466) and Quantity Food Production and Service (NUTR 365) as a sessional lecturer as well as to the new Culinary Medicine workshops. She has received several academic awards, including the Teacher Scholar Doctoral award. For the past 5 years, Leandy has volunteered in the evaluation of the Test of Critical Skills for the College admission processes. Most recently, she engaged the College of Home Economics - Class of 1986 with a presentation on the various food-related activities occurring in the college’s foods lab. Leandy’s research interests are divided into two areas: 1) Food Systems and Health; 2) Scholarship of Teaching and Learning: Dietetic Education. Her PhD dissertation focuses on using an ecological approach to characterize the school food environment in Dominica for health promotion. In another line of research, Leandy evaluated the impact of group-based learning on dietetic interns’ skill development.